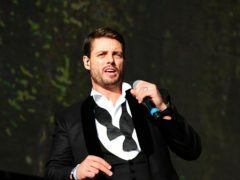 Boyzone have announced they are continuing the Australian leg of their farewell tour without Keith Duffy while the singer is in hospital in Thailand. 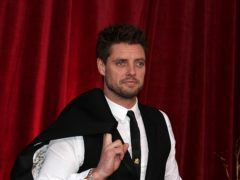 Ronan Keating has said Keith Duffy went on a “downward spiral” before being taken to hospital ahead of a Boyzone gig in Thailand. 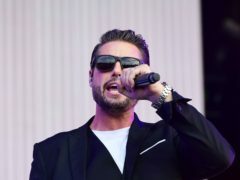 Boyzone star Ronan Keating has paid tribute to his “wingman” Stephen Gately on the anniversary of his bandmate’s death.